Starfish like ideology of the banks handling risks is no longer acceptable. Starfish Banks are no longer thought as the most important and profitable economic factors: they are more seen as potential danger to stability of the organization. As banking regulation is developing and in future it will be in a manner similar to other industries such as the chemicals industry. Banks will be no longer able to do analyze their own data and submit standard periodical reports. Starfish Banks manage risks separately in silos through various departments and operational entities across their organization called the risk functions. This silo based approach is very similar to the way a starfish behaves. A starfish lacks a centralized brain function; it has a complex nervous system with a nerve ring around the mouth and a radial nerve running along the each arm. The starfish does not have the capacity to plan its actions. If one arm detects an attractive odour, it becomes dominant and temporarily over-rides the other arms to initiate movement towards the prey. The starfish not only loses out on potential food but also endangers its own existence. 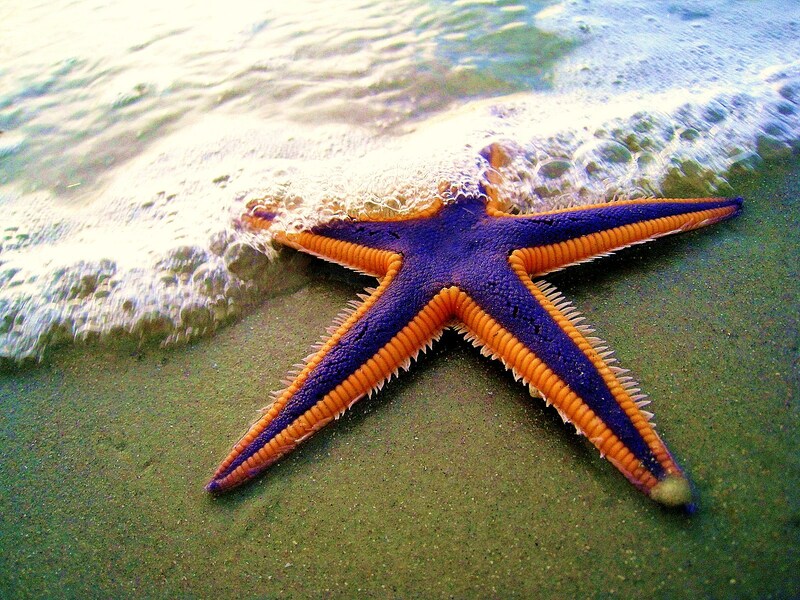 Therefore giving a central brain to the starfish will not only make it more perceptive and agile as seen in higher forms of organisms but also give a better chance of surviving. The Enterprise wide Fraud Management solution gives decision makers the opportunity with an organization-wide view, of the information and analytics. Using an integrated approach can open a new world of relational information on functions and facilitate better analysis of the main issue in the system, avoiding resolution of the issue at the wrong position or solving of the wrong problems. All the while the improved efficiency of the organization by active measurement, monitoring, and management of the risk function exposure creates standards throughout the organization and maximizing return on the enterprise-wide risk management investments. It is less costly to recognize and solve the issue before any further damage is caused. A full organization level enterprise risk management system is adaptive with the organization, evolving along with the needs of the business. Creating a futuristic preventive risk management culture allows Starfish Banks to get ahead of the competition, actively knowing the challenges and opportunities posed to it along the path of evolution. The focus on managing risk at organization level not only increases transparency across the organization but also increases the value and competence of external stakeholders. Pre-emptive detection of issues and enterprise-wide decision making will improve the internal efficiency and strengthen an organization’s bottom line. It will reduce the risk to reputation and promote confidence among the shareholder and strengthen relationships with regulators and external auditors. A better Enterprise-wide Fraud Management program tests how efficiently the business is managed and risk is taken care of. BRACE, R. (2015). TRANSACTION BANKING 2015: DISMANTLING SILOS. The Magazine. Chartis. (2015). Operational Risk Management Systems for Financial Services 2015. Chartis. Downey, A. (2012). Silos Belong On Farms, Not In Banks! Wolters Kluwer. (2014). Managing Data Challenge inBanking. KPMG. (2014). TAKING RISK MANAGEMENT FROM SILO ACROSS THE ENTERPRISE. ACI Worldwide.